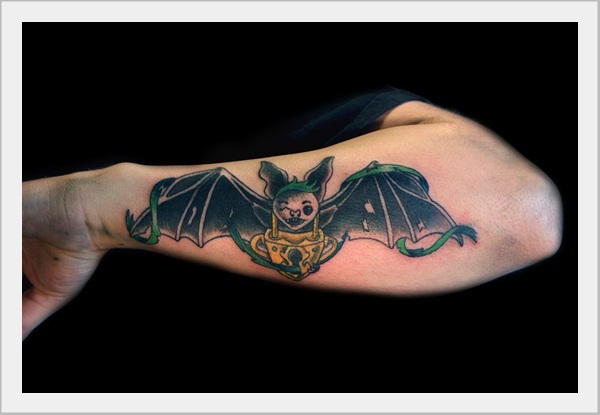 Well, Batty is my favorite superhero. 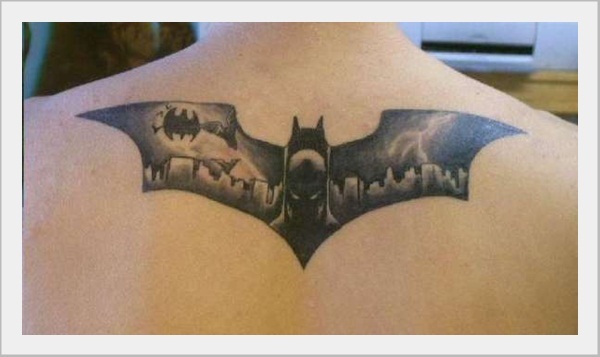 He fights with the creatures of darkness to save Gotham city. 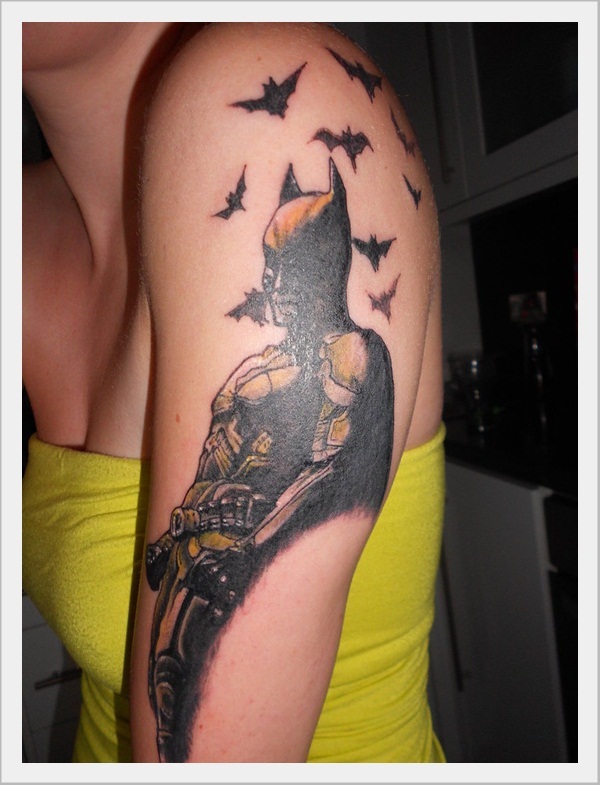 We love Batman. 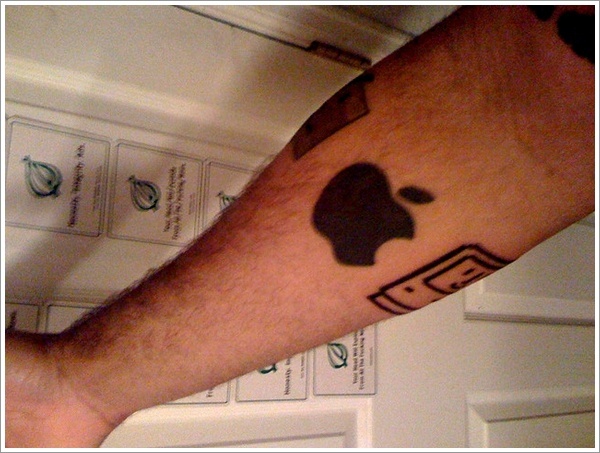 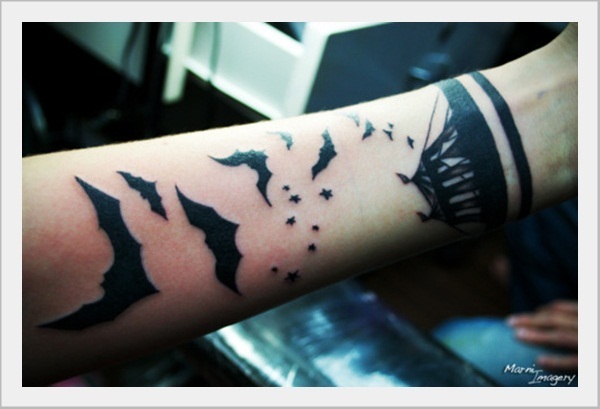 There must be many crazy fans like me. 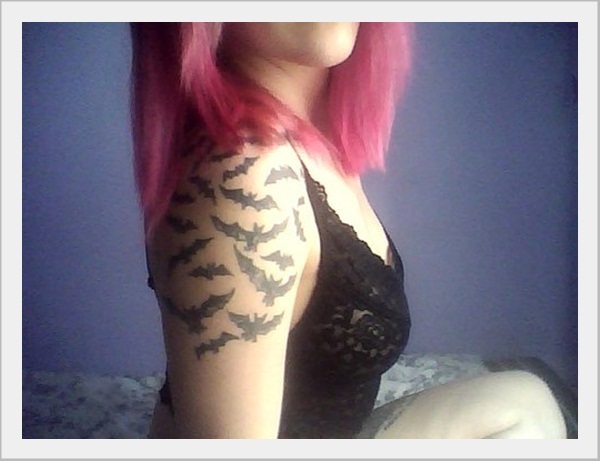 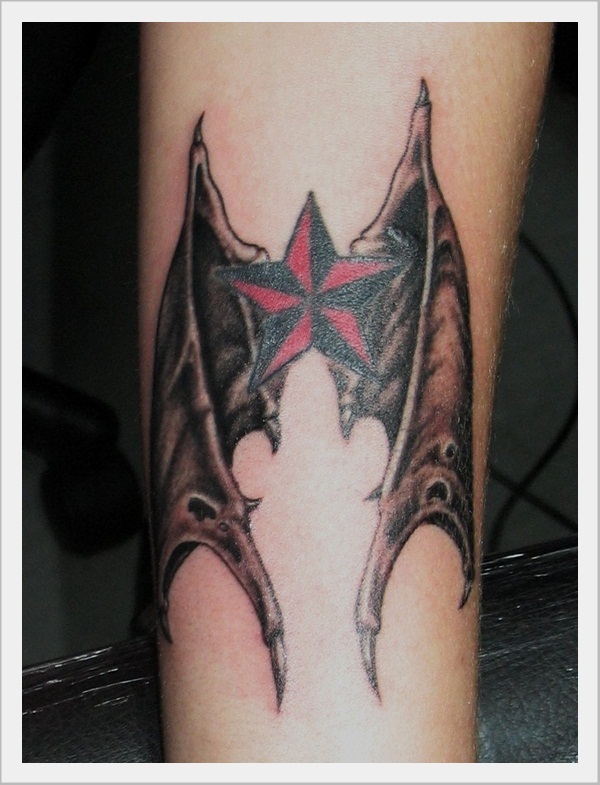 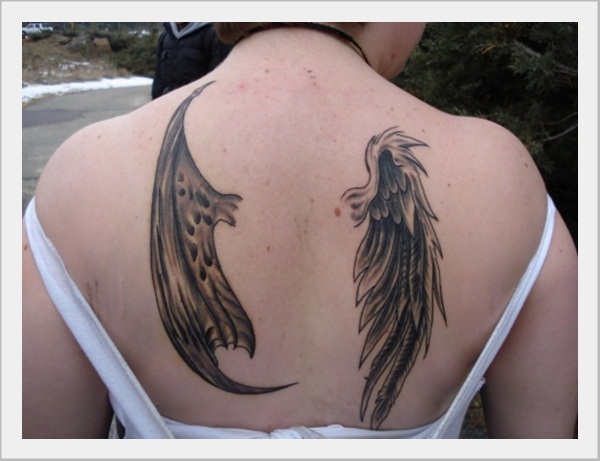 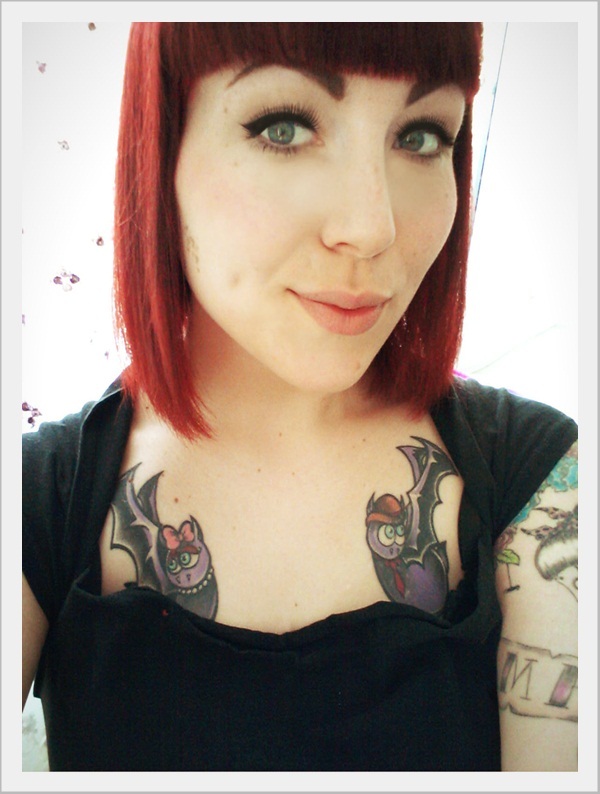 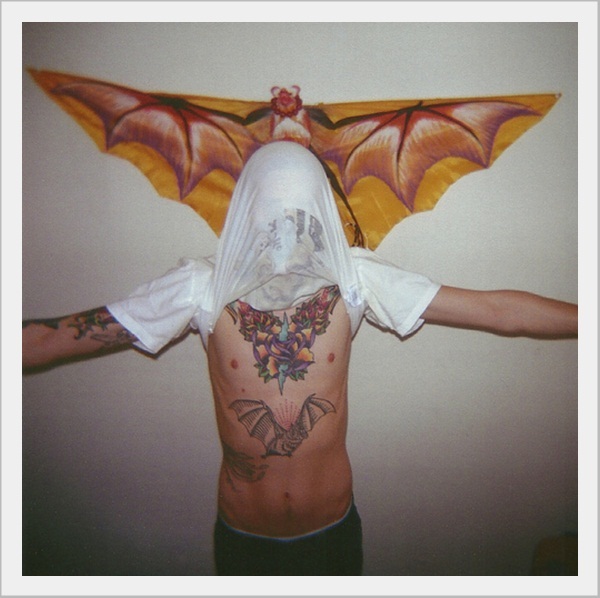 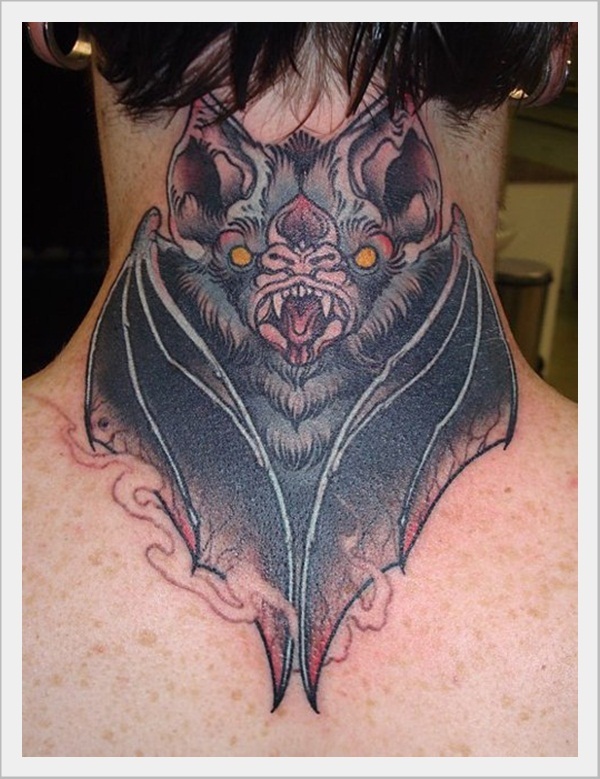 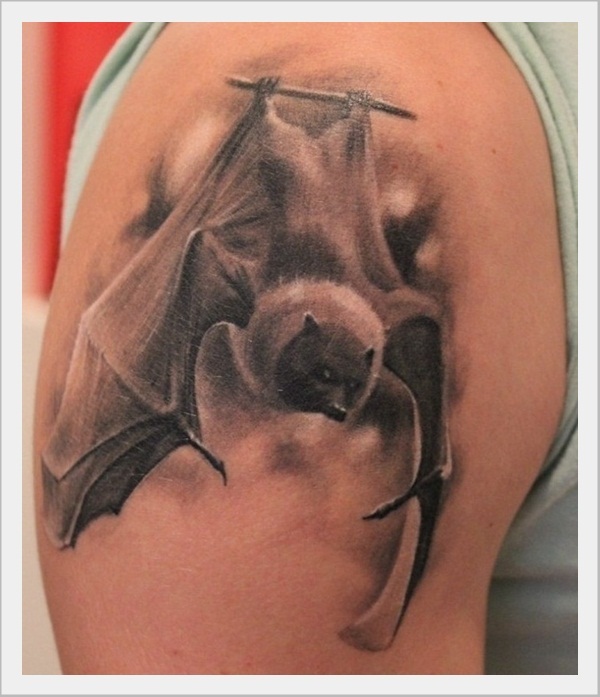 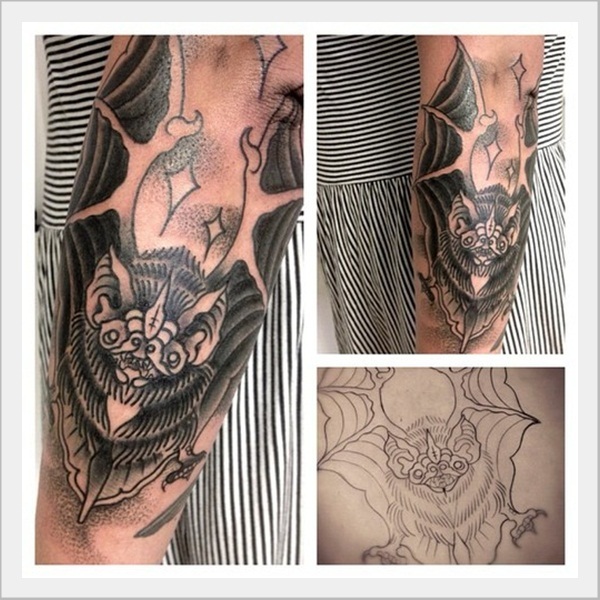 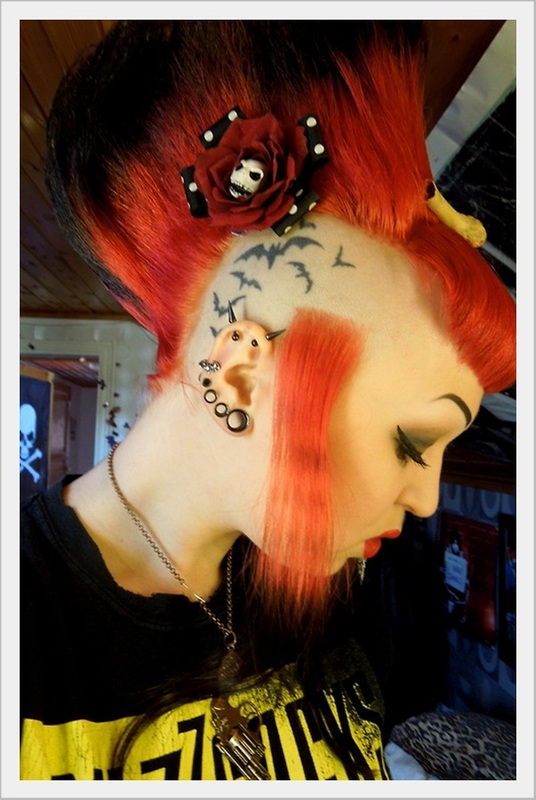 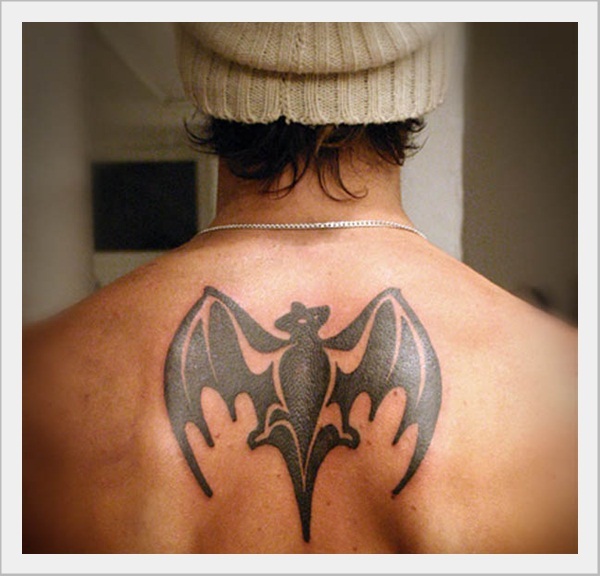 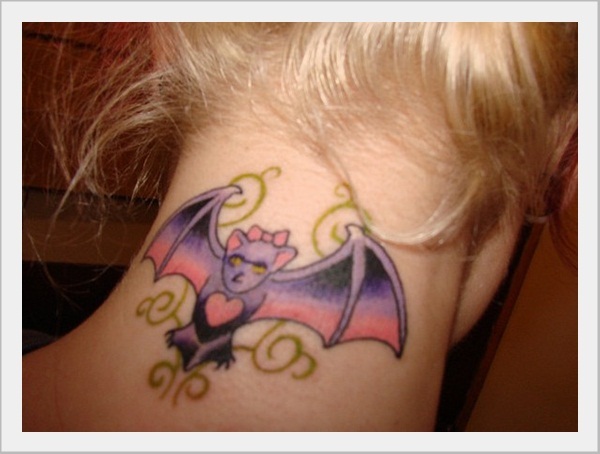 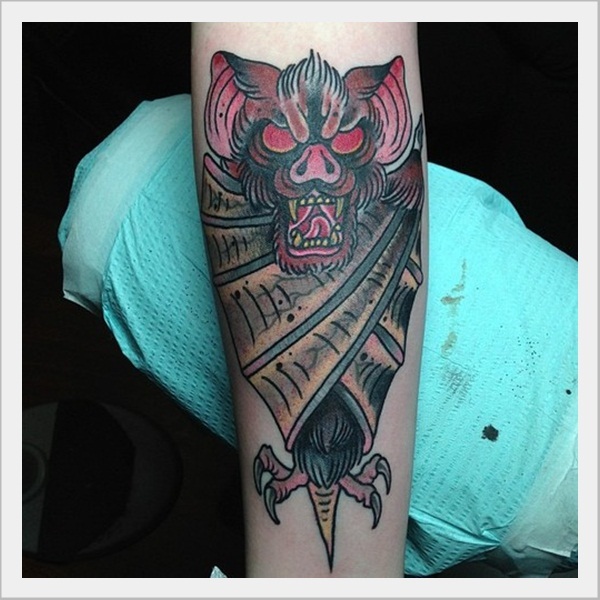 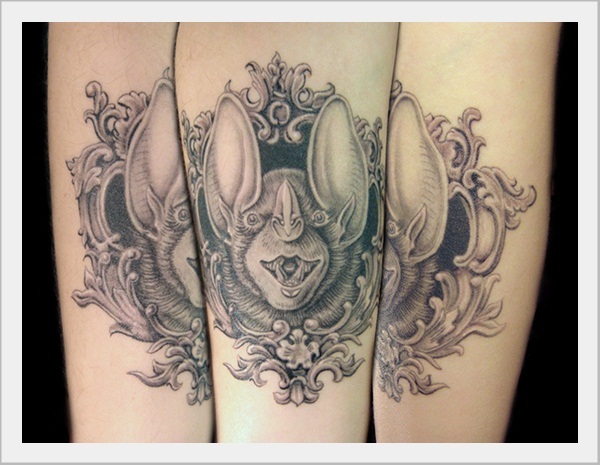 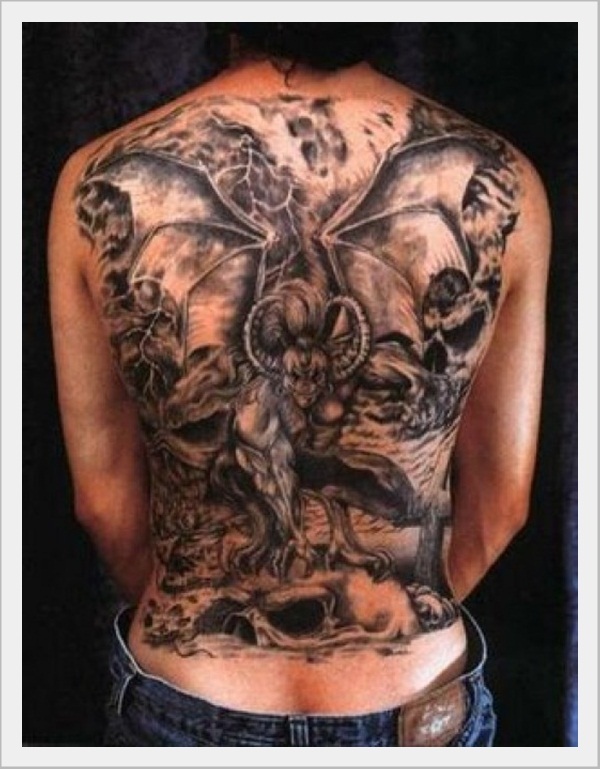 If you love bats then having a tattoo of your favorite thing is not a bad idea. 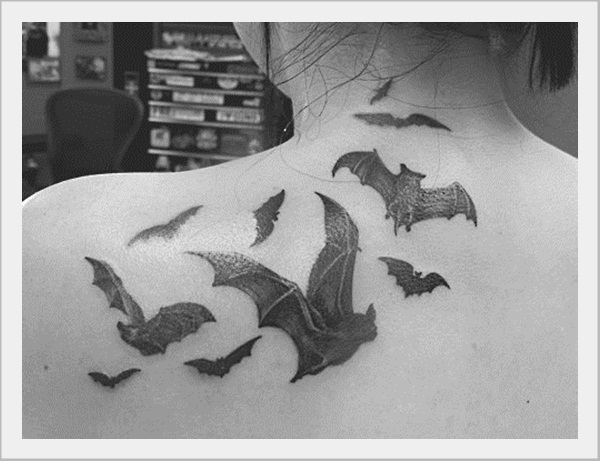 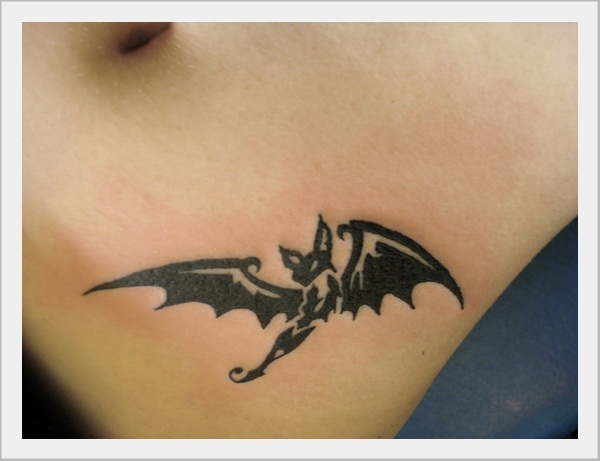 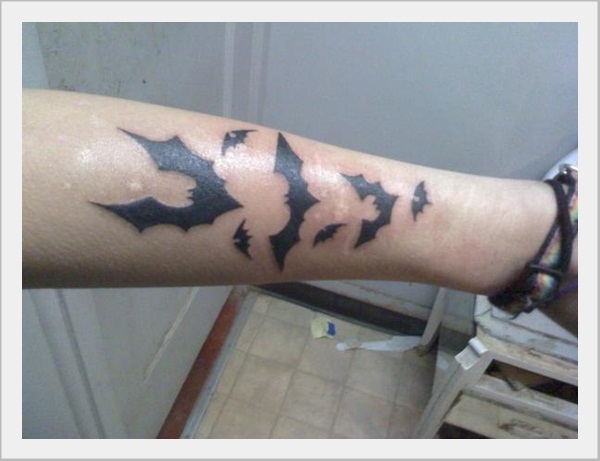 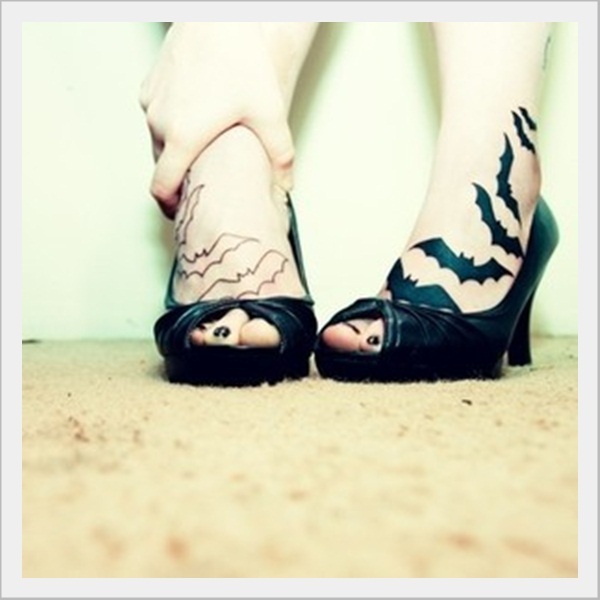 Here are some cool bat tattoo designs to make you feel deadly like Batman. 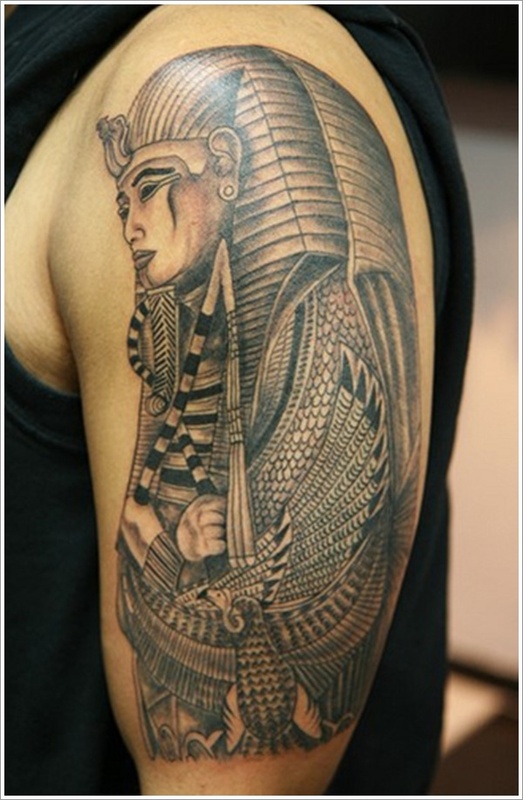 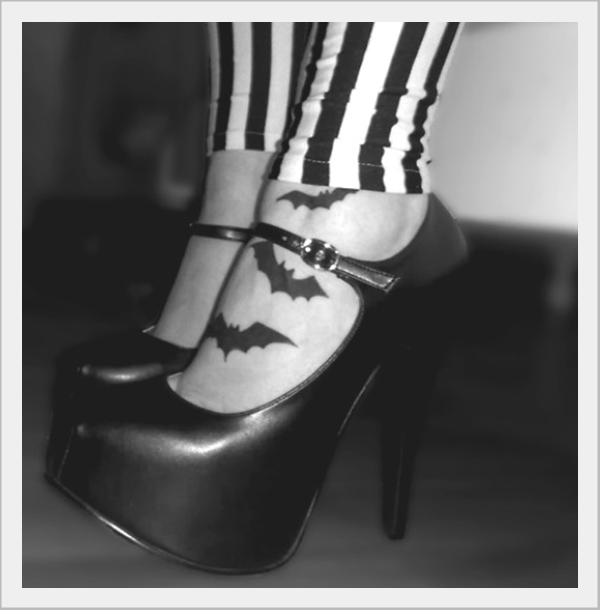 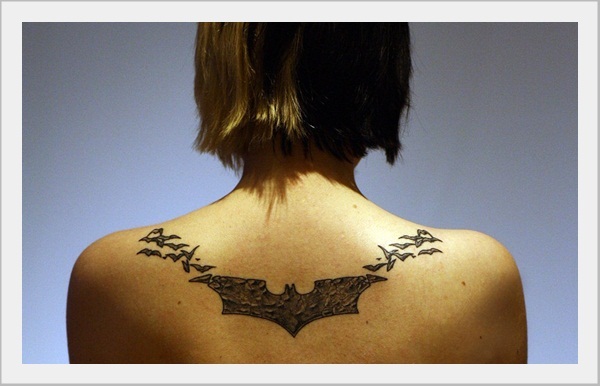 Especially, girls are great fan of this superhero called Batman and this types tattoo designs are gaining popularity among fashion seekers because of its wild appearance.